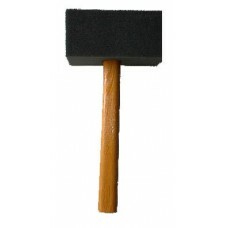 Handle 38cm (15") Sponge Head 18cm x 9cm x 9cm (7" x 3.5" x 3.5")Good quality Foam sponge Grey he.. 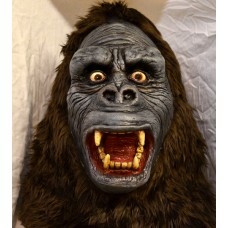 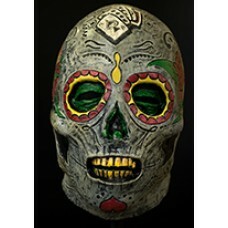 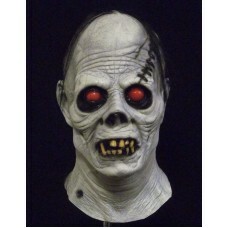 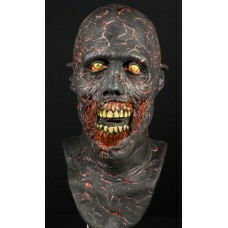 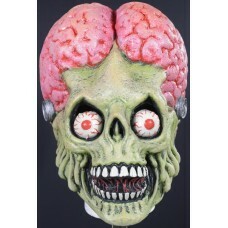 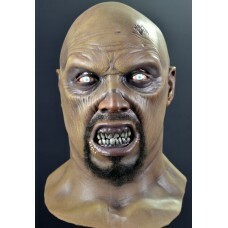 Mask Head Big Daddy Land of the Dead.. 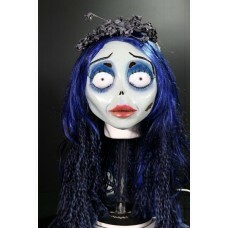 Trick or treat Classic Best Sellerpost parcel 380 gram..
Includes Veil, Eye Lashes and Dread Lock Hairpost parcel.. 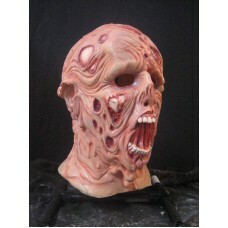 Mask Head Day of the Dead Zombie.. 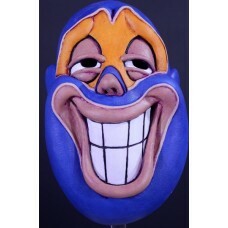 The haunted world of El Super Beasto post parcel.. 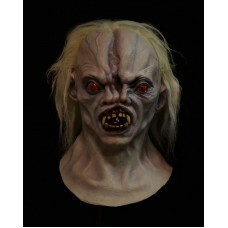 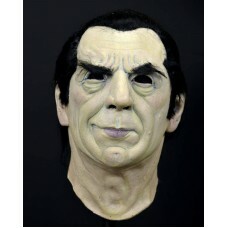 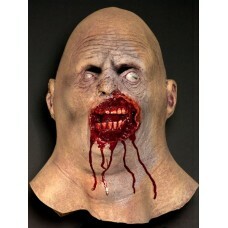 Licensed Mask - Universal StudiosTrick or Treat Studios and Universal Studios is proud to present t..
Albino Ghoul is another true horror, centurys ago whilst he was still human, he made a deal with the..